Thirroul Beach Motel ✅ offers guests the luxury of a fully renovated hotel room with the space and convenience of a serviced apartment. They are located within walking distance to Thirroul Beach and the motel is centrally located in Thirroul, its shops, restaurants and cafes. Jose Jones Restaurant & Bar / Cafe is located at Thirroul Beach Motel serving beautiful healthy food - mostly organic, plus craft beers. 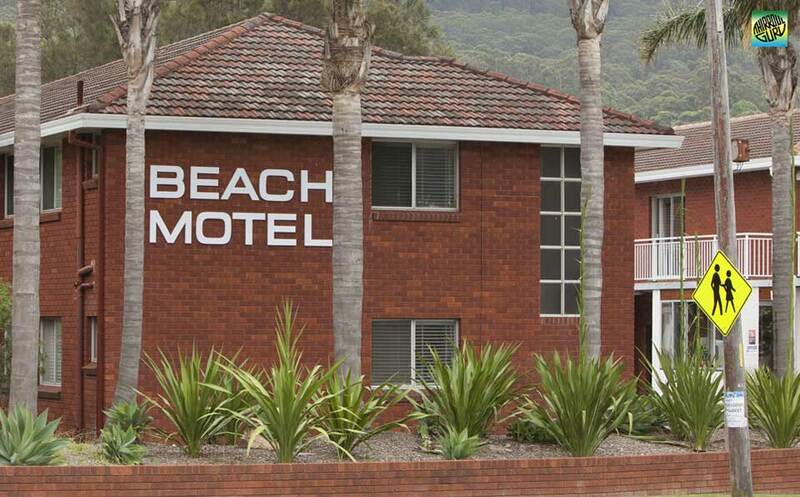 The location of the Thirroul Motel is perfect for travellers with or without a vehicle and for those who like to walk. 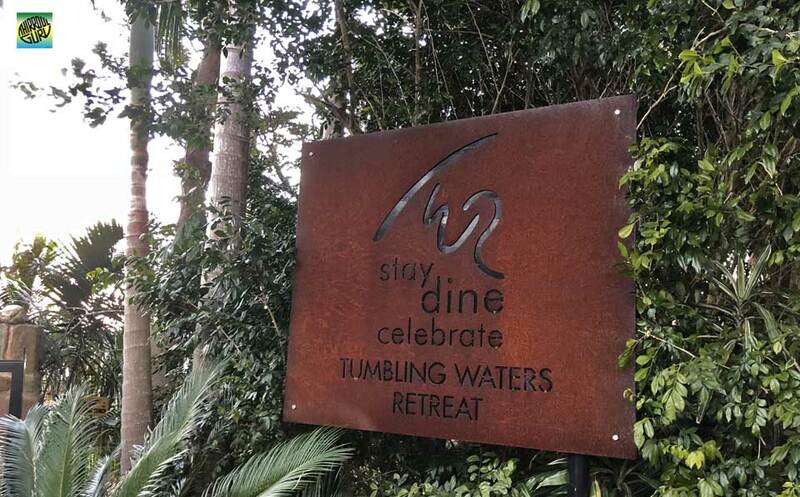 Tumbling Waters Retreat Stanwell Tops ✅ boutique luxury accommodation with spectacular ocean views on a cliff edge setting. Perfect place for a get-away, romantic dinner, wedding or corporate event.